They lurk in your yard and lawn and you want them gone for good; here’s how to make sure it actually happens. You wake up on a lovely, sunny summer day and take a look out your window at your beautiful lawn. You look down and see the green grass, but then right there in the middle of your gorgeous green lawn is something you dread seeing, and that is a big nasty weed plant. No one likes to see their lawn tarnished with pesky and hard-to-get-rid-of weeds, but alas they are a pretty common plant pest. So what do you do to get rid of them now and make sure they are gone for good? Here are five weed management tips that actually work to make sure those nasty buggers aren’t bothering you or your lawn anymore. Mulch is a great way to keep those weeds at bay while also helping to keep your plants stay cool and healthy. Mulch helps to keep the soil surrounding your plants and lawn cool and moist while blocking any weeds’ access to the sunlight they need to grow. There are several types of mulches, such as wood, pine needles, straws and bark nuggets. Certain types of organic mulch can also attract certain insects such as beetles and crickets who actually like to eat the weeds, which will definitely keep them from sprouting up and ruining your garden or lawn. One of the best ways to kill any plants, including weeds, is to deprive them of their water supply. By making sure you only water the plants and grass you need watered and leaving the weeds high and dry you will most likely eliminate more than half, if not all, of the weeds that you have. One good way to do this is to have your sprinkler or hose water the mulch rather than the plant because the moist mulch will give your plant water but the weeds will be too deep to get any of it. Scientists have found that soil that is kept fresh, meaning it is infused with organic matter or good compost, will actually keep weeds from growing in it. The reason this is true isn’t exactly quite known, but keeping your soil fresh will not hurt your garden and lawn at all, in fact, it will help it to thrive and keep the weeds away. Have some large weed plants that are annoyingly smack dab in the middle of your lawn? Well, this tip might be the weed management tip for you. 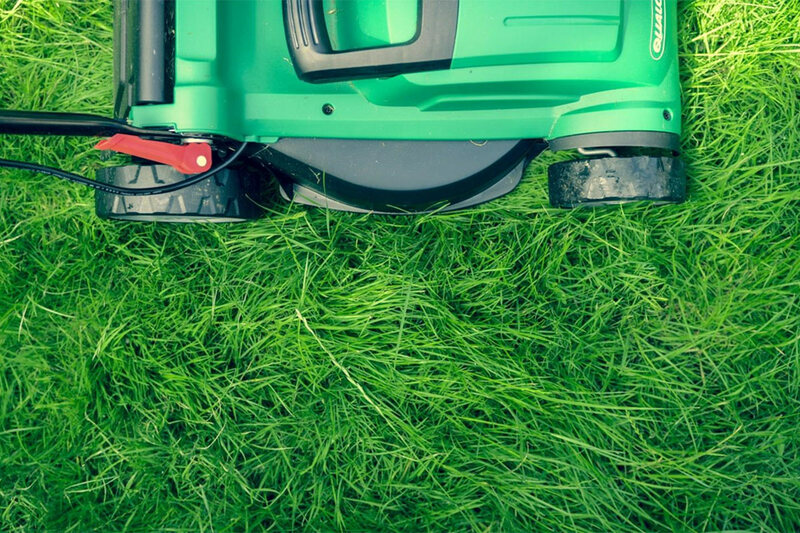 Having pesky weeds growing in the middle of your lawn or in another hard to access spot is tough because you want to kill the weed without also ruining your lawn. So what should you do? One of the best ways to take care of this issue is to actually cut off the head of the weed, that way it won’t be able to spread any more seeds, and most likely over time the root and plant will die, and since it couldn’t multiply itself it won’t come back again. There is actually a good time to pull out a weed and a bad time to pull them out, so look out for when that good time is. One of those good times is after it rains because the soil is loose. If you have just had a good rainstorm and want to get rid of your weeds, now is the time to strike. A good tool to get rid of them is a fork, which will help you pull the weed and the root out. Also, a good rule of thumb is to pull out the weed when it is still young because the younger a weed plant is the easier it will pull out, whereas the bigger weeds will have deeper roots making them harder to pull out.